This is probably not the first thing you would consider when aiming for fun, but if there’s one notorious thing that could easily spoil the entire trip, that would be accidents. Remember the saying “Safety First.” Check if the car seats are properly installed and buckle up the kids. Yes, it’s a long travel and the children might throw into a big tantrum when kept seated for a long time, but still, don’t unfasten their belts. Sometimes, it’s just a matter of letting them see that mommy and daddy are wearing the belts that do the trick. Make sure to use a child lock and window lock, as well. Inspect the car itself before hitting the road. Check the fluids, tires, brake pads, battery, drive belts, lights, and wipers. If you’re considering a Manila self-drive option and rent a car, you should have the contact number of the rental company to report any untoward incident. Expect to hear a lot of “Are we there yet?” question all throughout the trip. That is, if you don’t keep the children occupied. Arrange activities while in the car. The classic I Spy, of course, should be part of your list. You could also do a little vocabulary game with the license plates you see on the road. Let your children form words based on the letters on the plates. You can also play Never Have I Ever or throw icebreaker questions. You may think you’ve known everything about your kids, but you would be surprised at how they will answer. During their downtime, listen to good music. 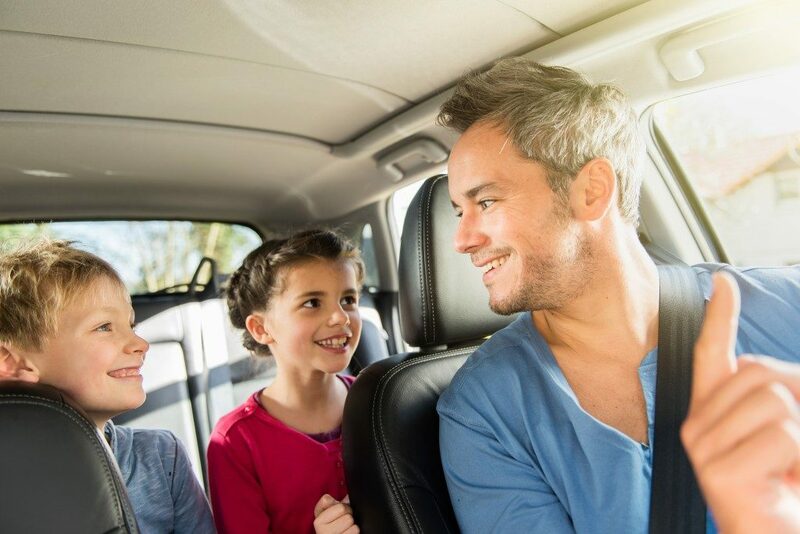 If you’re worried that you would be forced to hear nursery rhymes all throughout the trip, then let your children choose other songs that you might also be into. The first one being toiletries. The last thing you need for this trip is forgetting some wet wipes and diapers at home. You can always make a stop and buy, of course, but do you really want that hassle? Organize neatly the toiletries, and loading the bag up in the most accessible part of the car. The next thing you must have is snacks. Avoid giving sugary stuff, unless you want those energy spikes inside your car. Pack healthy snacks instead like granola bars, mini waffles, baked apple chips, and fresh fruits. If you cannot avoid the gummy bears and chocolates completely, at least try to limit them. The last essential on the list is medicines. Don’t forget the vitamins, as well as the meds for motion sickness. 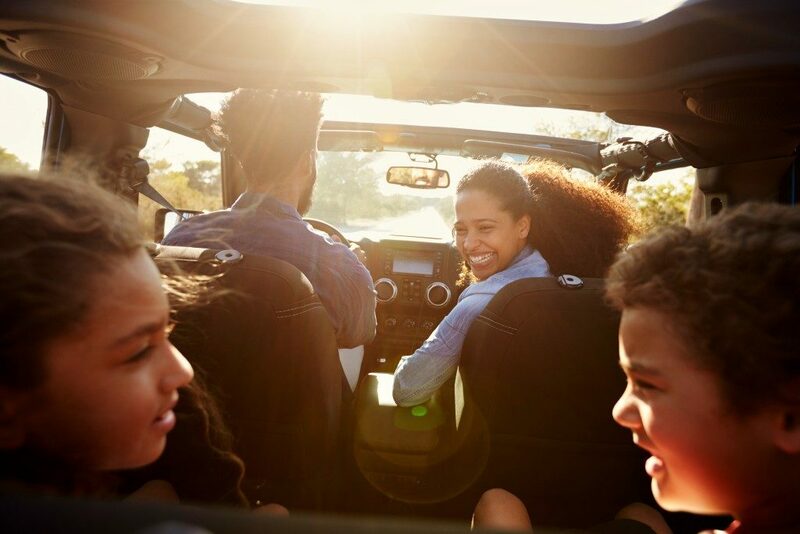 Again, it’s possible to have a hassle-free road trip with kids. It’s just a matter of following these tips. Put the joy back into joyride by remembering the mentioned P’s. Have a fun, safe trip!